A student information system (SIS) helps universities and college administration in managing student data. It is present at the central location and helps in student enrollment, registrar office, financial aid, billing and student services. An integrated student information system enables university and college to manage all operational data in a single database. Student information system provides an open line communication between all departments in higher education. The goal is a more seamless exchange of information between departments and constituents including student, faculty and staff. An integrated student information system can help in the even common issue of isolated information, streamline manual and outdated processes. It allow accurate and real-time reporting. Besides these, the student information system is also very useful in distance education. Student information system varies in size and scope, but generally covers the student’s progress from enrollment to passing out. Student Information System is important in following aspects of distance education. The key benefit of the system is that it makes student management more efficient. You easily store information like enrollment, schedule, course information, academic reports and many others. 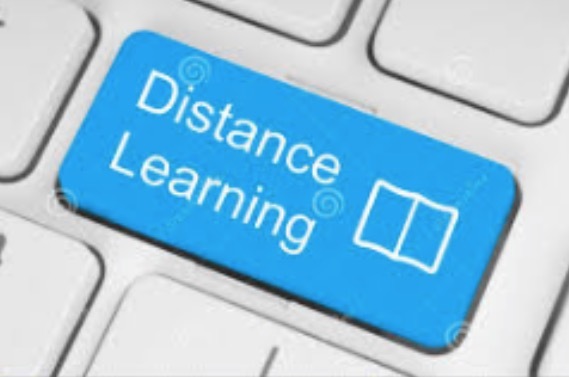 Students in distance education are from different states which makes very important for universities and colleges to maintain the student enrollment number and their enrolled program in a particular student information system. All this information is stored in one place and can be easily accessed by the university and college administration. Students information system makes enrolment of the students into a course easy. It makes easy for faculty and university administration to monitor the progress of the students. The students are provided with all the information related to their course with the student information system. With the student information system, it is much easier to keep track of the complete information of the students. As the information is uploaded into the system it will become easy for the faculty to monitor the physical presence of the students and send the report to the administration. You can focus on students from a particular state and program by filtering the student enrollment data with the student information system. The student information system makes it easy for the faculty and administration to schedule programs, holidays and events using the online calendar as well as notify the target audience easily. This keeps everything efficient and organized as well as save a lot of time and money. It also helps you send notifications simultaneously to all teaching faculty and students. Student information system is one of the best ways to keep track of the student activity, information and other things. Ease of access and retrieving of the data makes it easy to manage and eliminate errors. There are many solutions available in the market but E-Learning Compliance by Inknowledge Inc. provides the perfect solution for all the needs from maintaining the student information to compliance management of distance education programs. Guest article written by: Swapnil Darbe is working as Senior Data Analyst with Inknowledge Inc., providing solutions designed to increase the efficiency and success of educational institutions. thanks for sharing such a nice article I just read your article so informative keep it up we support you. Next post: What is the impact of Google Material design on Mobile app design?